AGI - Agenzia Giornalistica Italia, set up in 1950, is one of the Italian leading press agencies. AGI operates on a nation-wide scale, headquartered in Rome, with 16 bureau around Italy and the one at the EU in Brussels. AGI works with prestigious partners such as Reuters, ITAR-TASS, France Presse and EFE. 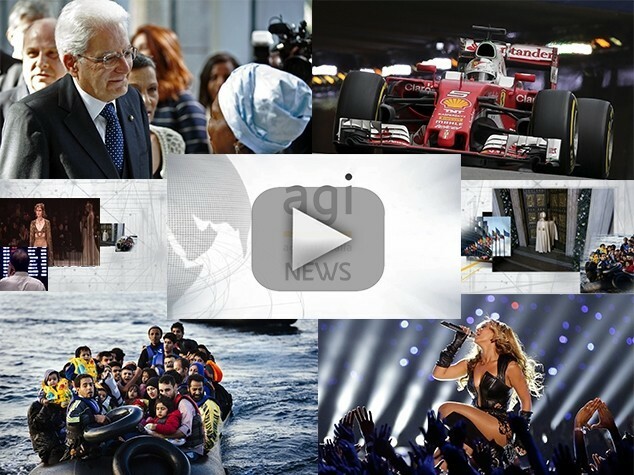 AGI products and services range from AGI NOTIZIARI, which are vital information tools for the media and industry, with more than 1.000 daily news from Italy and the world, to AGI WEB - news services tailored for the Internet world. AGI English News, with about 100 real time daily news of chronicle, politic, economy and sport, supplies a complete view of major events in Italy and around the world. AGI English News, based on the AGI's editorial staff long newswire experience, is created with the intent to provide a quick and efficient information tool for the world of business. AGI English News is provided both via Satellite and via FTP to the customers. In the AGI web site is also provided a free information section of the English News.